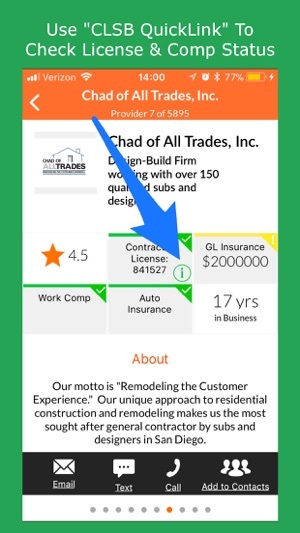 ServicePair Pro Contractors helps you make more money by making it easy to find and contact construction pros. There is a huge labor shortage in the construction, and everybody understands how hard it is to find people outside of your network. ServicePair currently offers a huge network of professionals in California. Not in California? 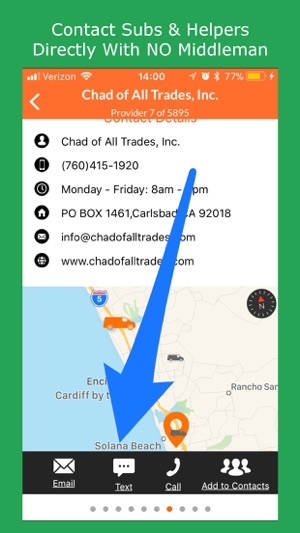 Download the app and add your business. Be the first in your area and attract more attention. 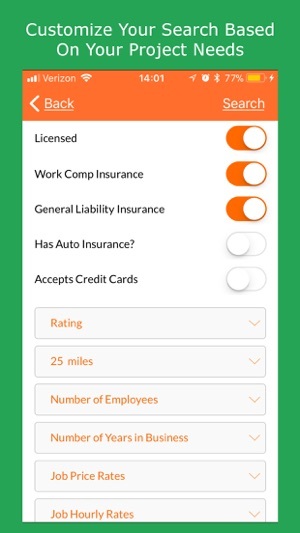 ServicePair will be rolling out to more and more states this year. 1. Contact anyone in our database for free. No middleman. 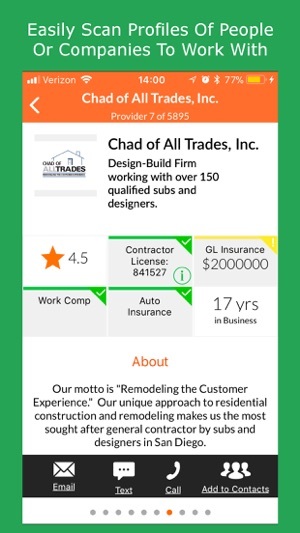 This app was designed and built by a contractor. And because we know what/who you are looking for, we have done the work to find them for you and make them easy to contact. Whether it is basic labor or specialty trade skills, you can find what you need. o MANY other key words to search from and find the right person for the job YOU need help with ODAY! 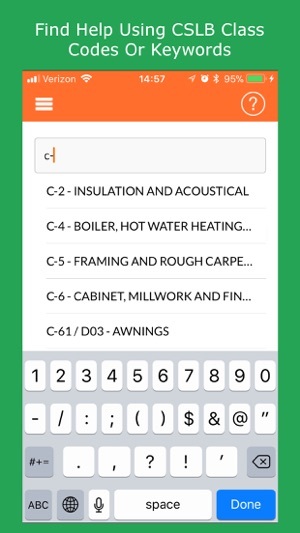 I absolutely love this app and highly recommend it to anyone looking for a contractor or tradesmen.